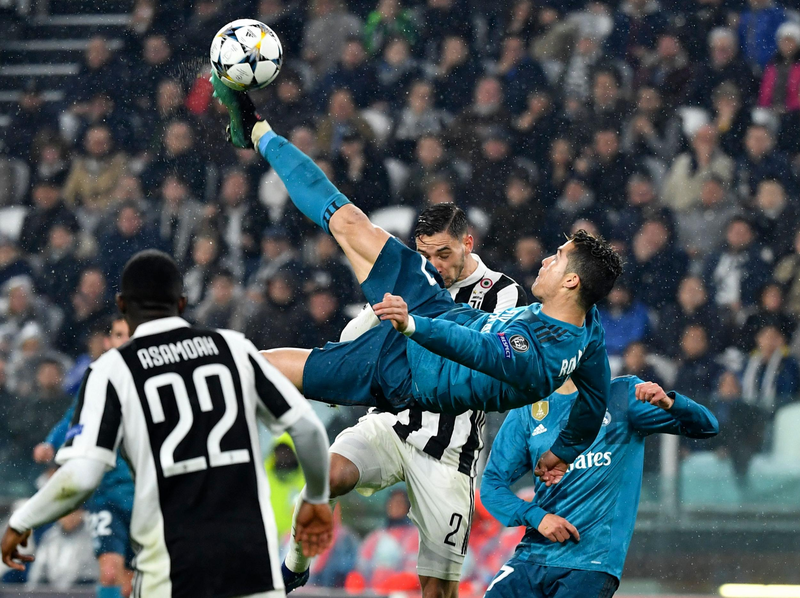 As I was following UEFA Champions League last night and saw the amazing Ronaldo second goal in Torino I was immediately curious of how the social ecosystem would have leveraged that to generate interest and traffic. 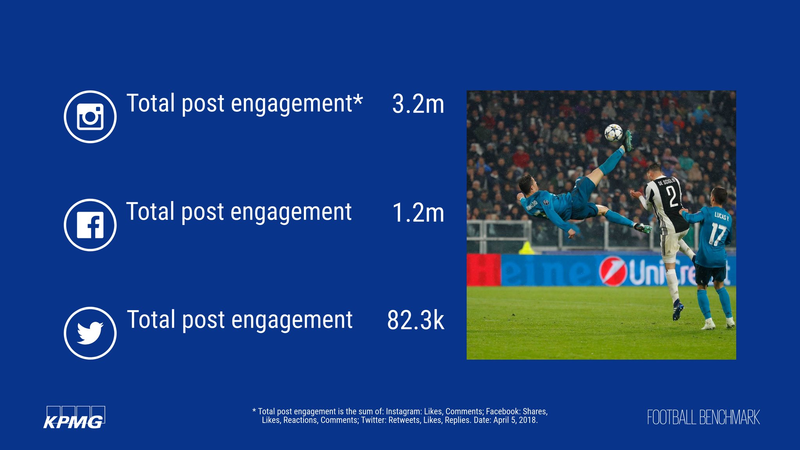 I have collected a series of screenshot from Instagram, Facebook, Twitter on my smartphone between 7am and 9am CET, I guess the stats will go up during the morning. I have considered the accounts from Real Madrid, La Liga, UEFA, 433, Copa90, Bt Sport and others. Most outlets posted in real-time but some surprisingly only just posted this morning.